Taclonex is a combination medicine used to treat plaque psoriasis. It contains a combination of betamethasone and calcipotriene. Betamethasone is a steroid that works by inhibiting the release of substances in the body that cause inflammation. Calcipotriene, on the other hand, is a form of vitamin D. It works by reducing the rate of skin cell reproduction. Taclonex reduces redness, thickening, and scaling of the skin. It is available as a topical medicine applied on the skin or the scalp. However, it may only be used on the scalp in children who are at least 12 years old. The common side effects of Taclonex include redness, itching, burning, or irritation of the skin. Although these side effects are not serious, they need immediate medical help if they do not go away. Taclonex also comes with serious side effects, such as skin discoloration, stretch marks, swelling or inflammation of the hair pores, and worsening of psoriasis. These side effects need immediate medical attention as soon as they manifest. Although not common, Taclonex can also cause a serious allergic reaction. 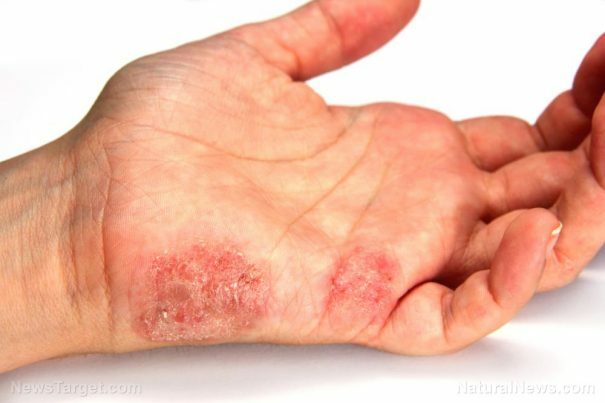 Report to your doctor immediately if you experience one of these symptoms: skin rash, itching or swelling of the hands, feet, face, tongue, trouble breathing, or severe dizziness. Taclonex may also cause an increase in the level of calcium in the blood. Topical steroid medicine like Taclonex can be absorbed through the skin, which may cause steroid side effects throughout the body. These may include weight gain, slow wound healing, thinning skin, increased body hair, irregular menstrual periods, changes in sexual function, muscle weakness, fatigue, depression, anxiety, and feeling irritable. The body systems that may be harmed by Taclonex include the integumentary, nervous, metabolic, endocrine, hematologic, and respiratory systems. Taclonex is a combination medicine used to treat plaque psoriasis. Taclonex works by reducing redness, thickening, and scaling of the skin. Taclonex commonly causes redness, itching, burning, or irritation of the skin. Taclonex may also cause serious side effects, such as skin discoloration, stretch marks, swelling or inflammation of the hair pores, and worsening of psoriasis. Taclonex may cause steroid side effects throughout the body, such as weight gain, slow wound healing, thinning skin, increased body hair, irregular menstrual periods, changes in sexual function, muscle weakness, fatigue, depression, anxiety, and feeling irritable.